Patient payments should not cause you pain! CardChoice provides a superior solution that benefits you and your patients. Does your healthcare office or billing department need a simple method to accept patient payments or a more robust revenue cycle management system? CardChoice International is a leading adviser to the healthcare industry. 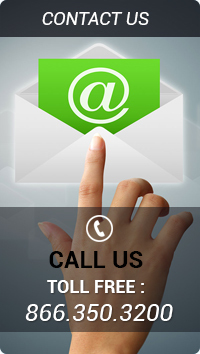 We have specialized solutions that your office needs to collect patient payments. It is no secret that it is getting harder to collect money from your patients. As high deductible insurance plans become more popular and patient payment responsibility increases, your office will require better payment solutions. Your practice will be able to take advantage of our credit card on file right at the front desk. Patient payment information is stored in our PCI compliant vault, allowing your practice to debit payment after patient claims are adjudicated. There is no need to send paper statements anymore. 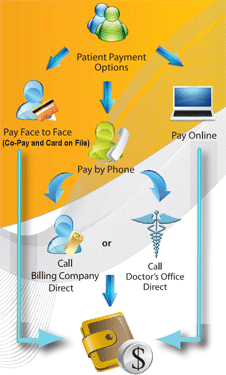 Additionally, your patients can make payments online at their convenience using our online bill pay portal. Our web based solutions offer a more efficient and effective method designed specifically for patient payments. Call or contact us today and speak with our trusted advisers today.